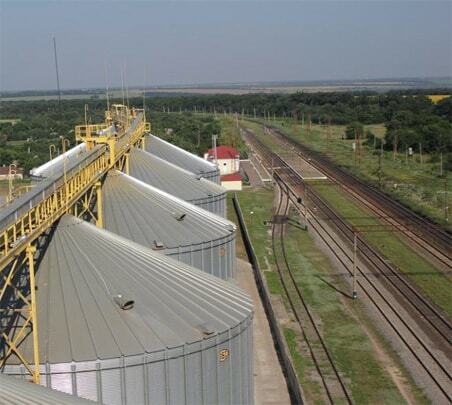 Korolivske HPP LLC is a modern elevator complex, with a total capacity of grain storage of up to 47 200 tons, which occupies an area of ​​3 884 hectares. Korolivsky elevator came second, after the elevator “UkrAgroKom”, as an asset of the group “UkrAgroCom” and “Hermes-Trading”, which made it possible to increase steadily growing agricultural products and to take tangible steps in the development of the company – railway staircase significantly accelerated shipment of grain. Also. 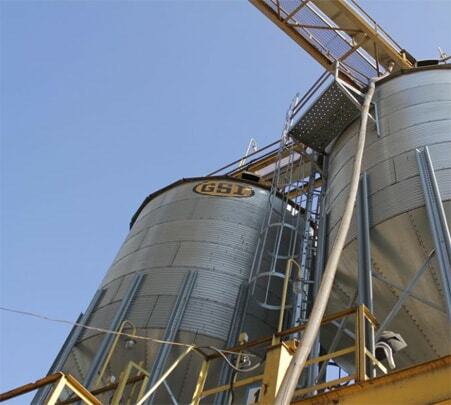 Korolivske HPP is the first elevator, which has gone through drastic reconstruction and began to apply modern technology for grain storage in metal silos manufactured by the American company GSI. 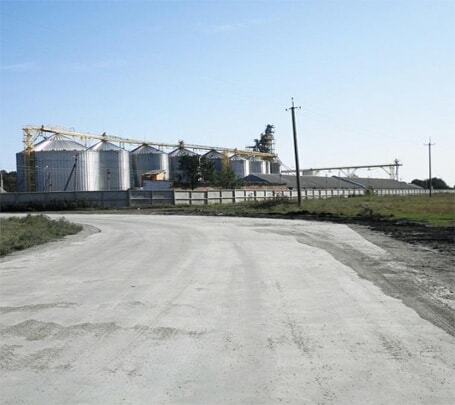 During the implementation of the strategic program development of its own elevator infrastructure in 2010 grain storage capacities of 9,4 thousand tons were installed for the fhe first time at Korolivske HPP (GSI, U.S.). In general, the history of the elevator, which is popularly known as the Korolivsky grain-accepting elevator, is very rich and its roots go far away to the the last century. 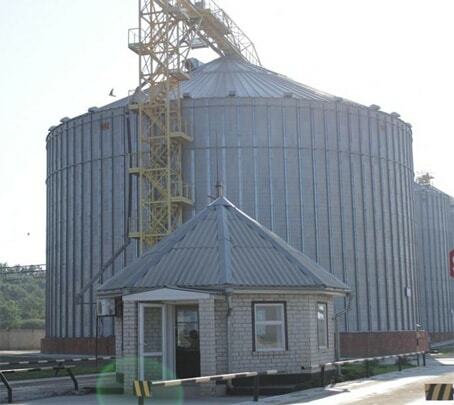 Korolivsky grain-accepting elevator began to function back under Royal government. The evidence for that are various interesting items found during the construction works such as railway lines with chiseled the date of 1876 and the famous Demidov’s promissory note, family engaged in the steel industry; roofing sheets with the images indicating that the producers have won the Paris World Exhibition in 1900. Korolivskii grain-accepting elevator always was of national importance: at the first years of establishment of Soviet power, during the Great Patriotic War, during postwar recovery and in the period of a developed socialism. By the end of the last century, the elevator was completely abandoned. 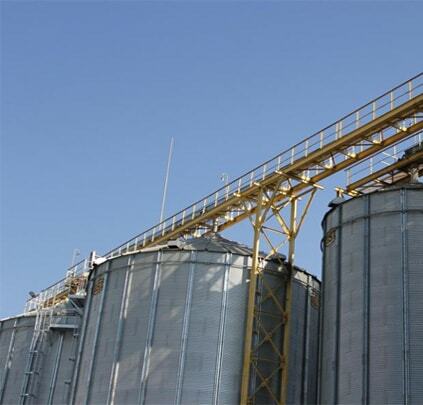 On April 7, 2003, we began the reconstruction of enterprises and gradually build its storage capacities: 20 thousand tons (2003), 28 thousand tons (2005), 32 thousand tons (2007) and 47.2 thousand tons (2010). 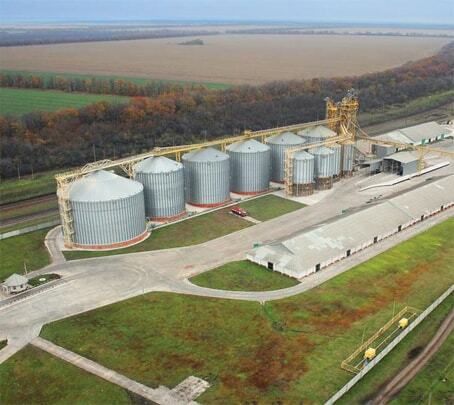 “Korolivske HPP” is located in a convenient location for the shipment of grain by both auto and railway transport.